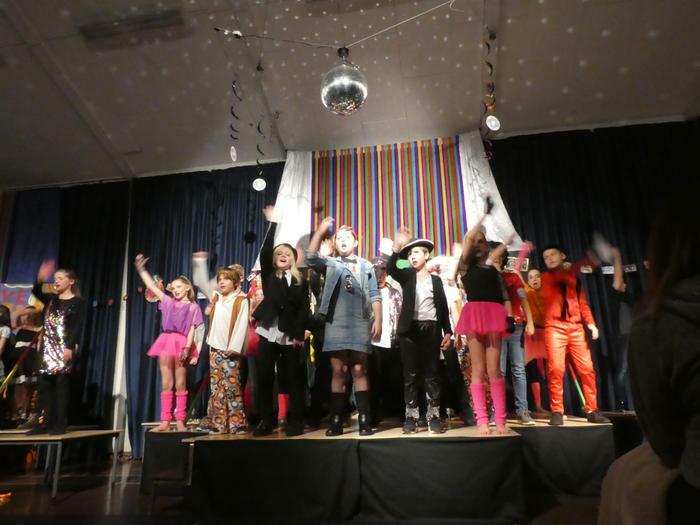 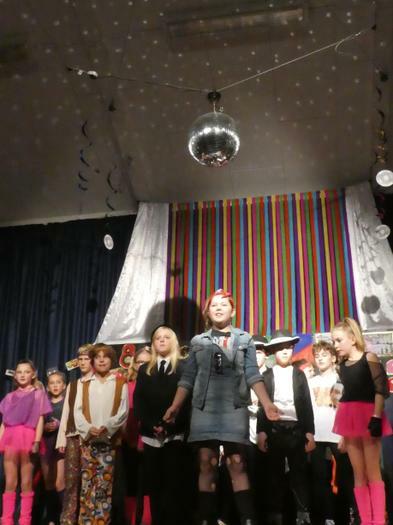 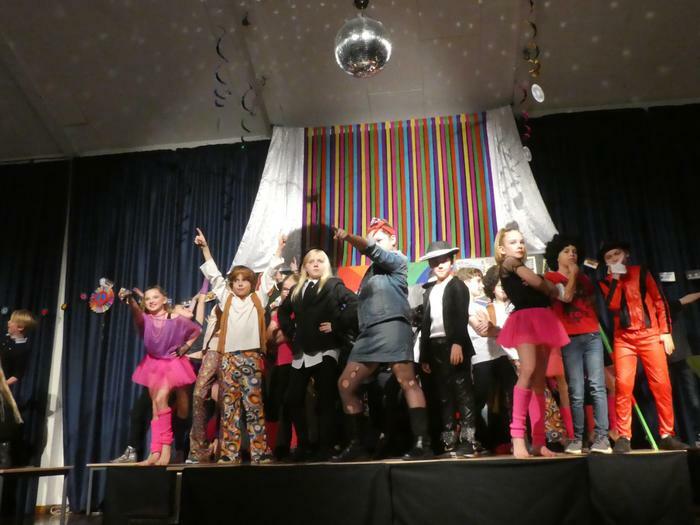 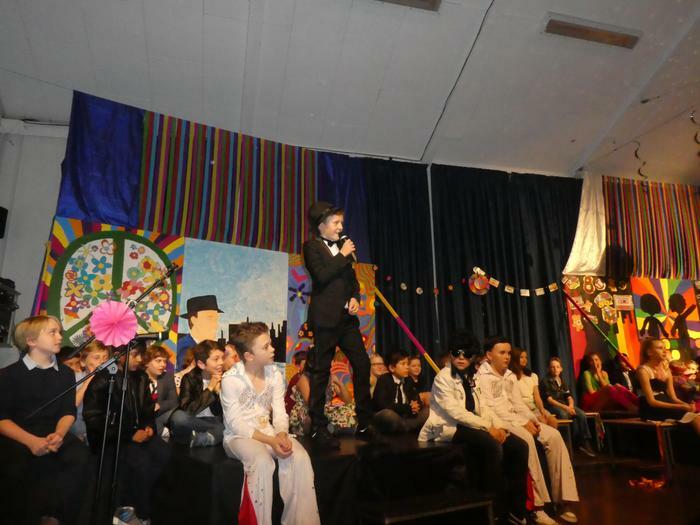 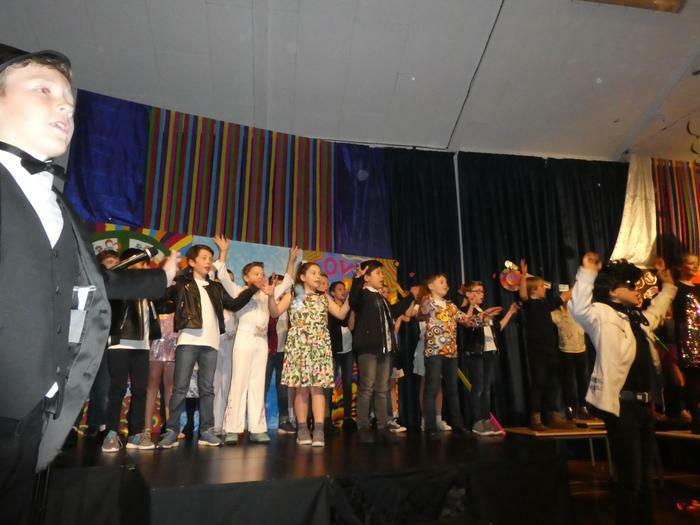 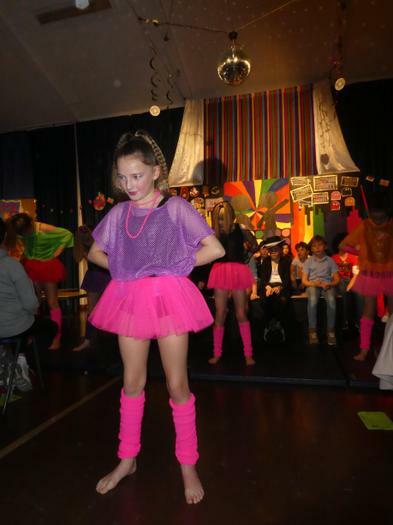 Our week of Year 6 production performances has been amazing! 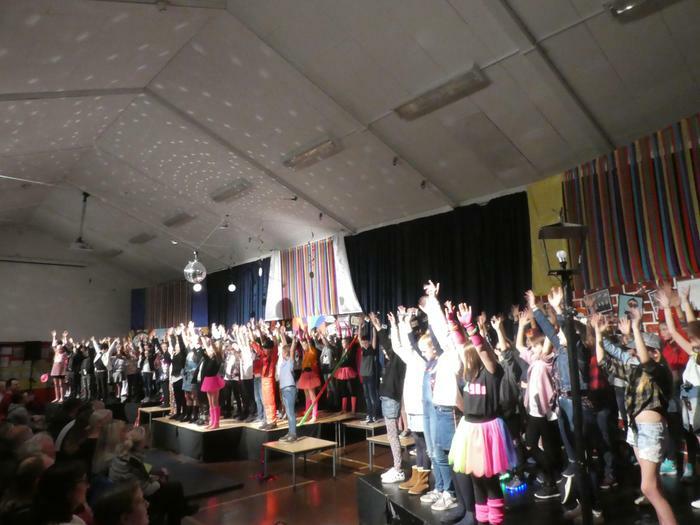 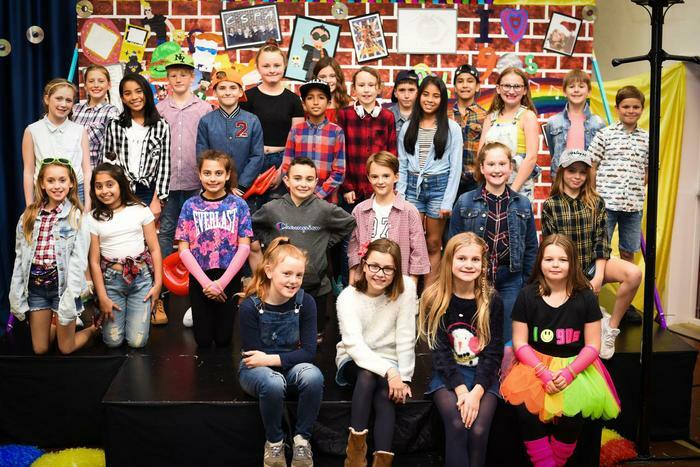 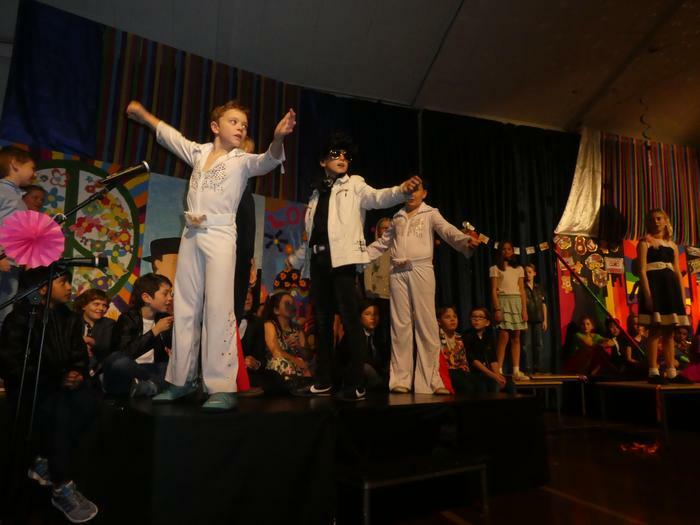 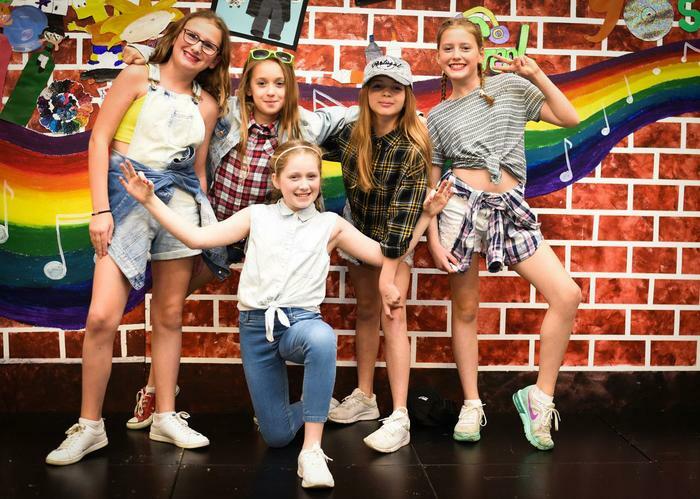 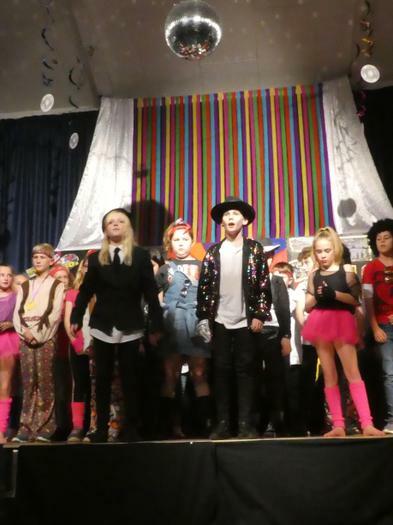 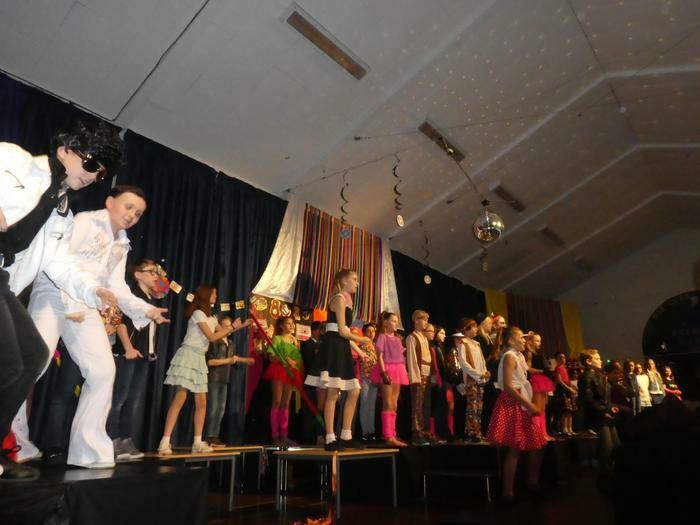 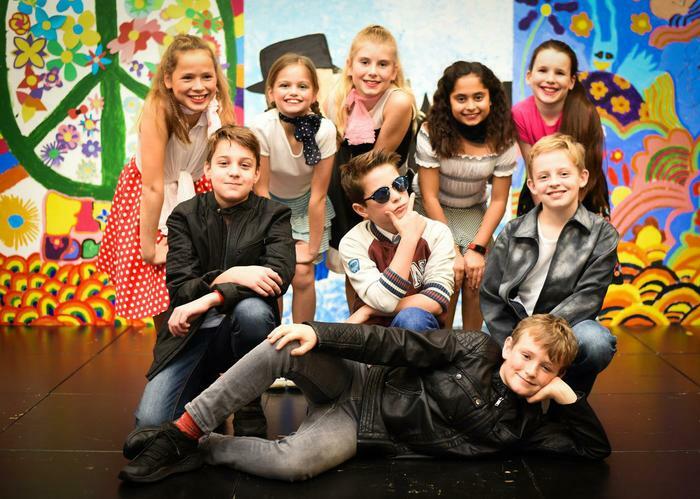 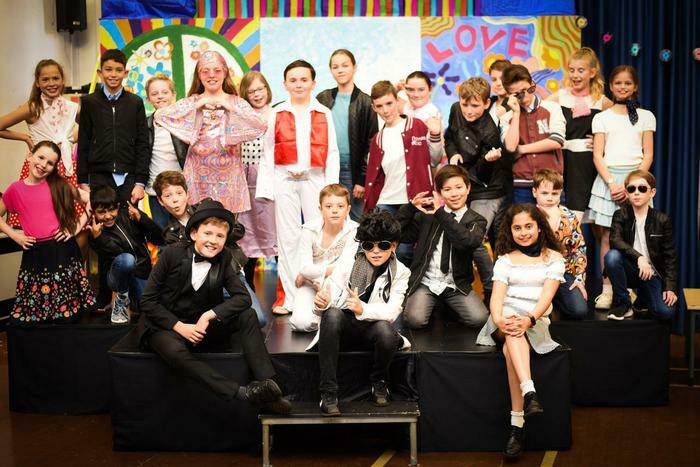 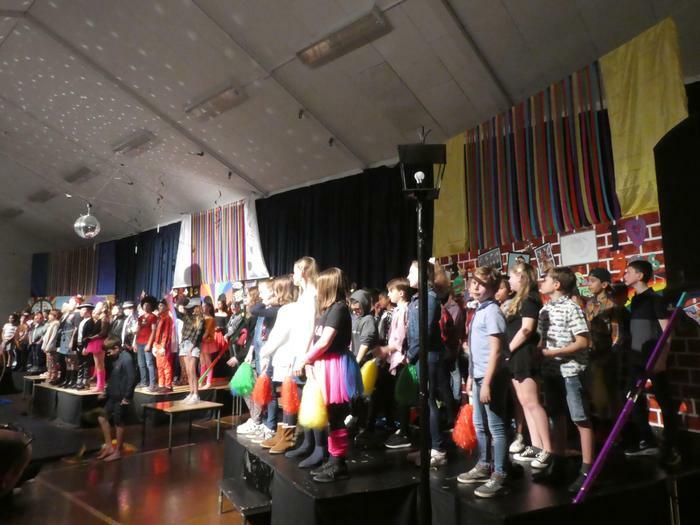 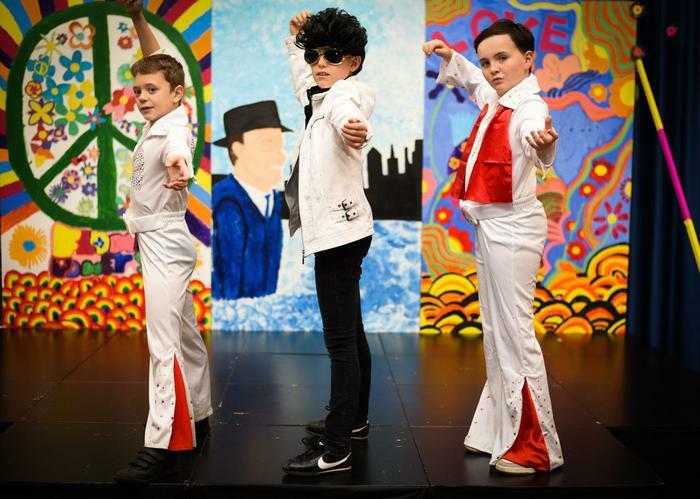 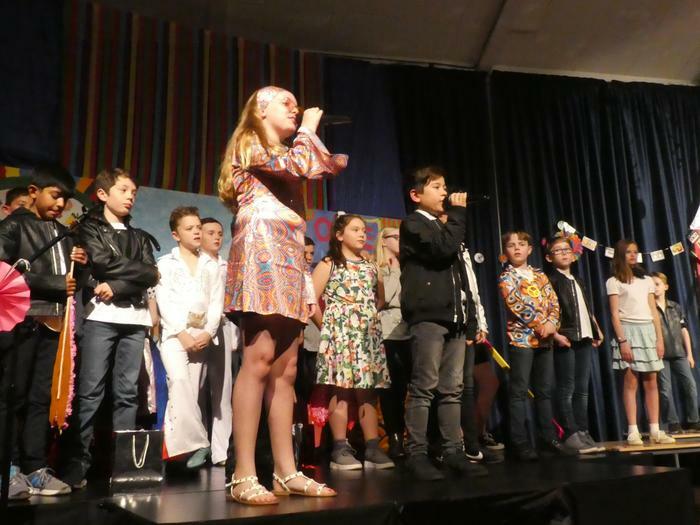 Our Year 6 children were outstanding and our final performance just last night was the perfect ending to a fantastic experience shared by all those involved. 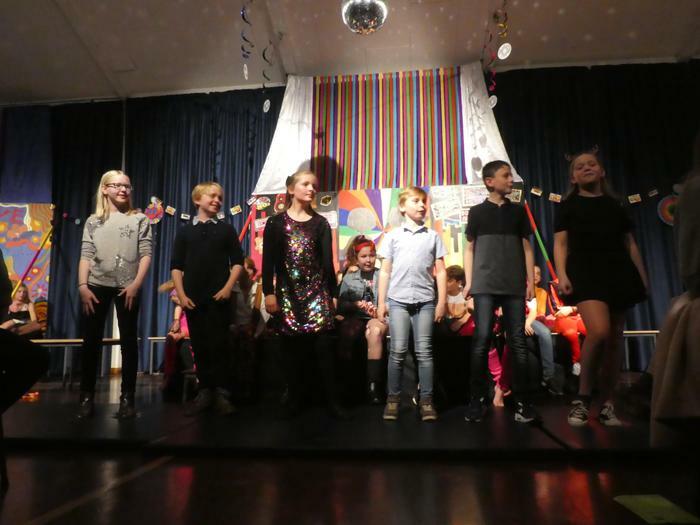 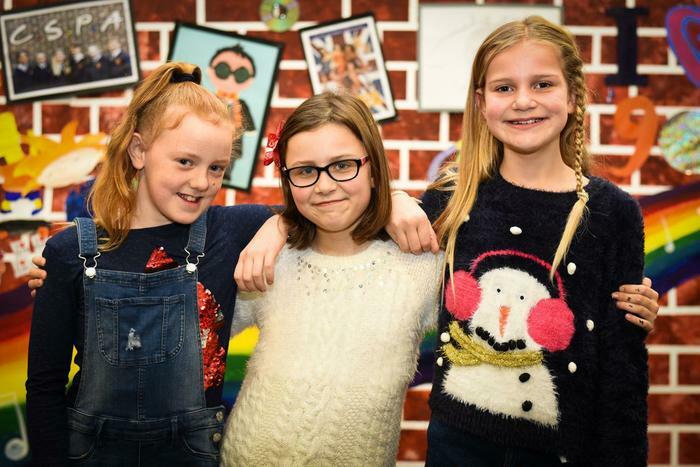 I would like to thank everyone who has contributed to the success of our Y6 production this year, especially to the children who were magnificent! 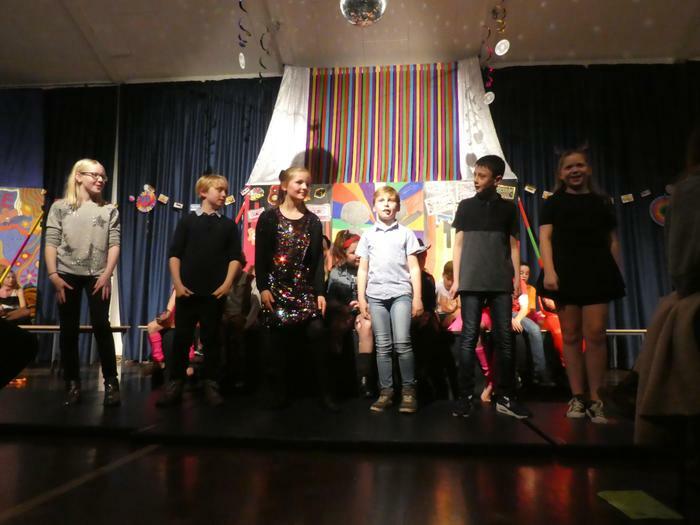 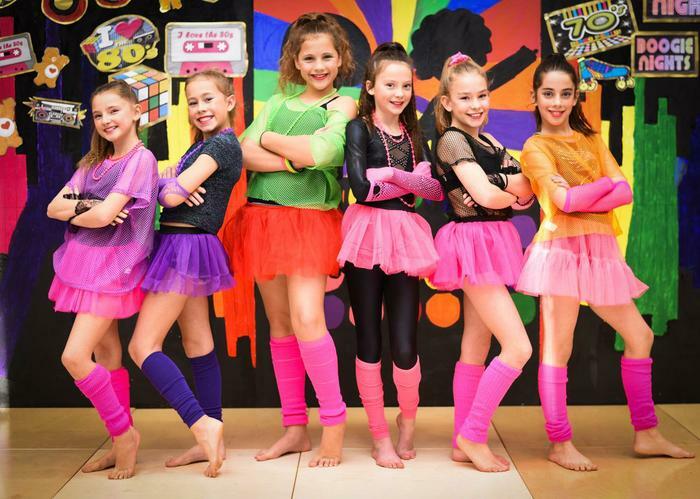 I hope that the children will always remember this production and their time on the stage and that this will be a lasting CSPA memory for them all! 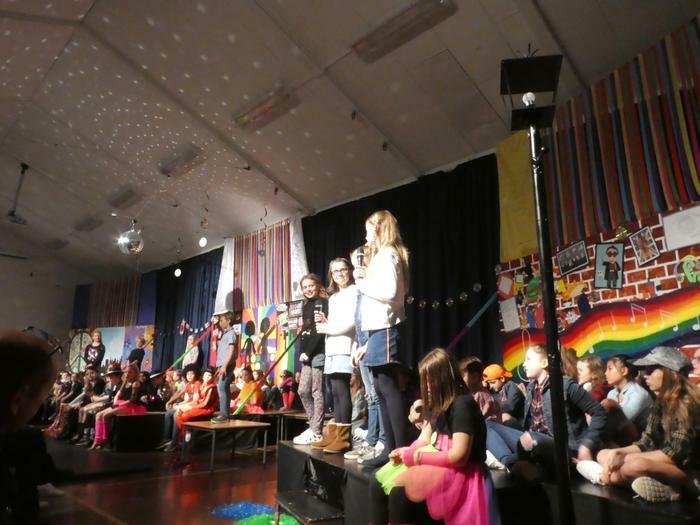 Thank you so much to all the members of staff, parents and friends of the school for their hard work, support, encouragement and wonderful feedback. 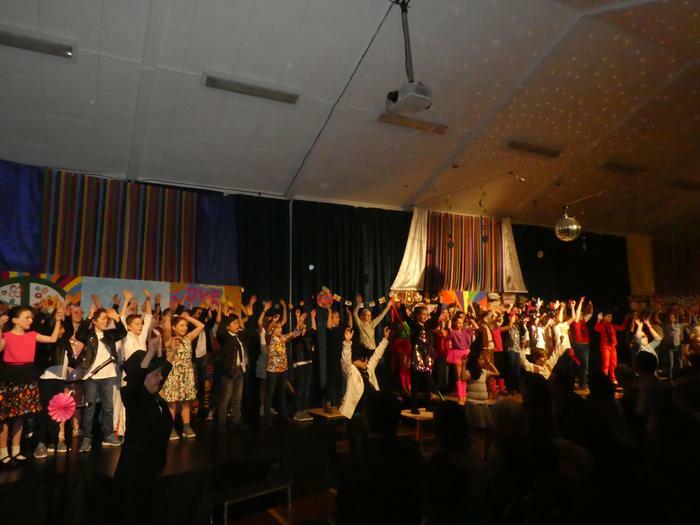 It has been a pleasure to be part of it all!